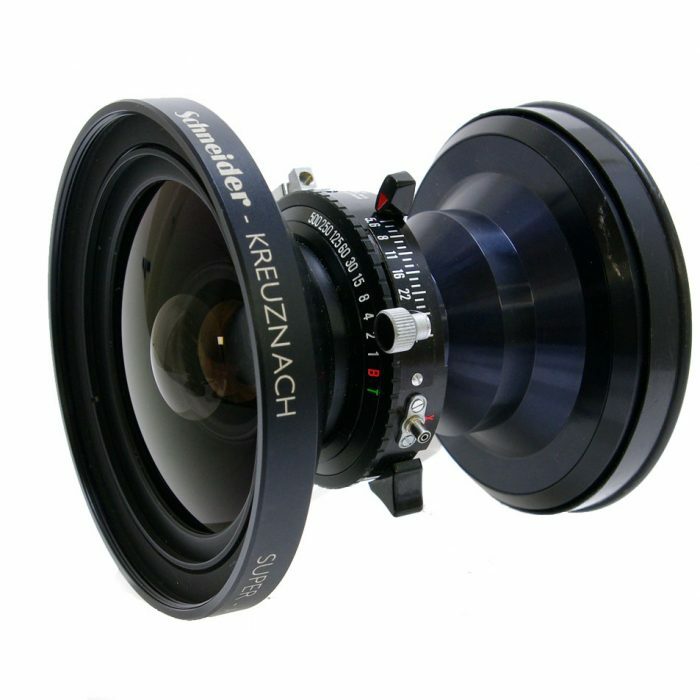 1913 founded in Bad Kreuznach, Germany, as a mechanical shop for optical lenses, Jos. 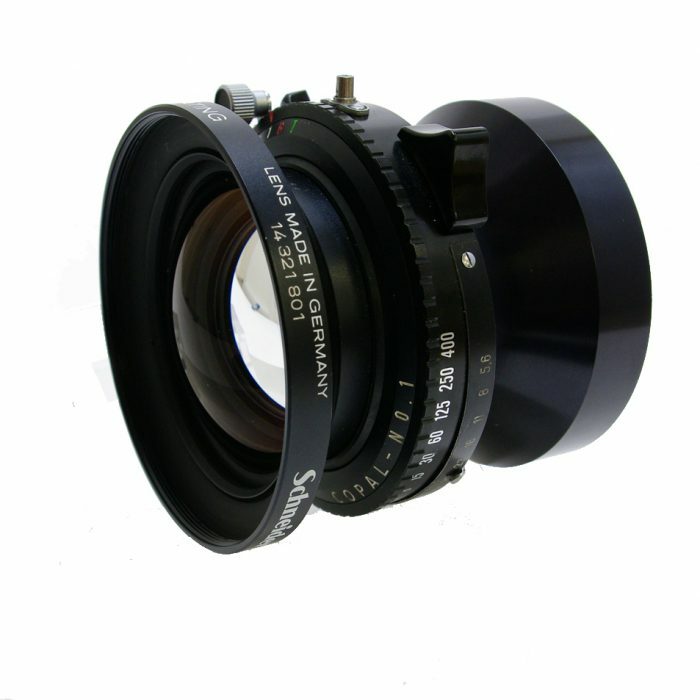 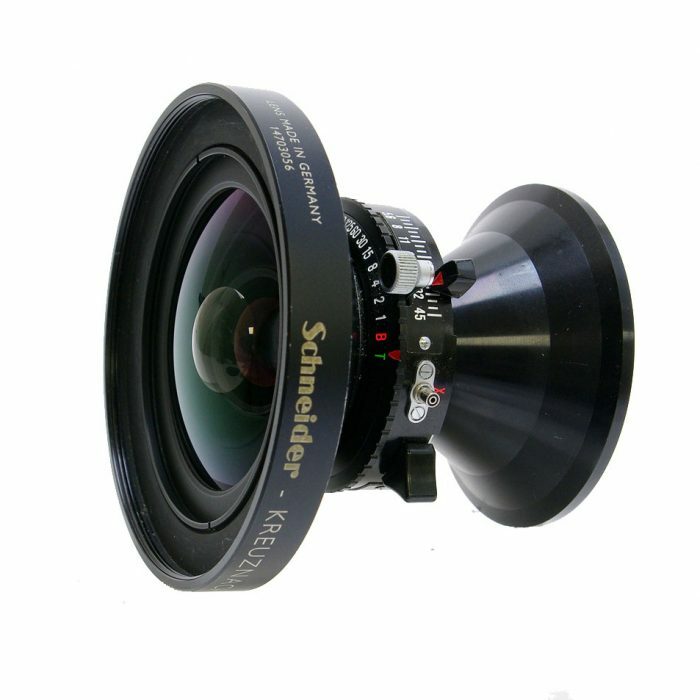 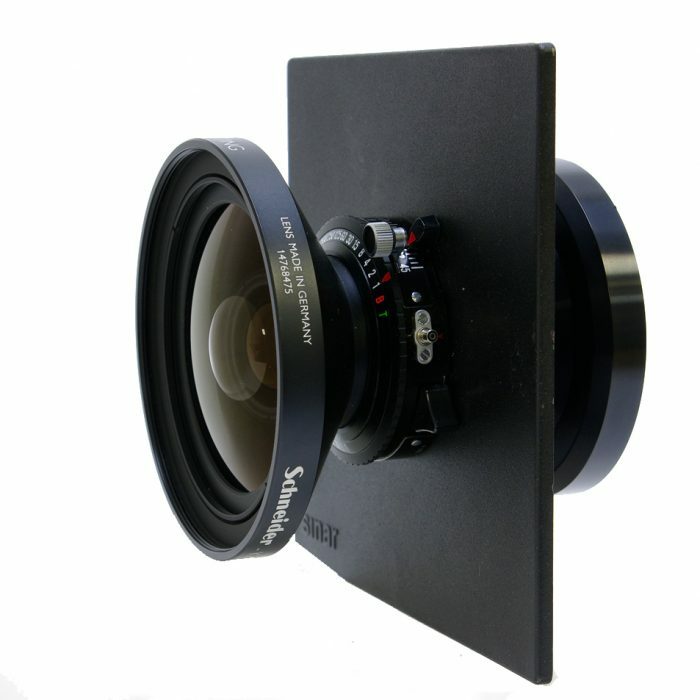 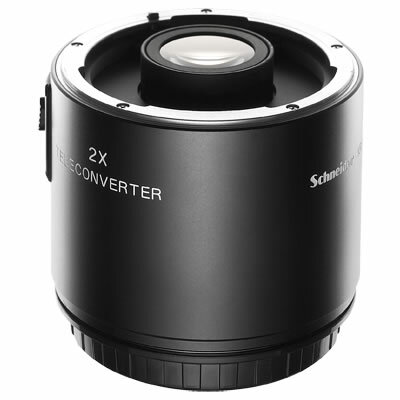 Schneider Optische Werke GmbH is today a worldwide market leader in high-quality lenses and precision engineering. 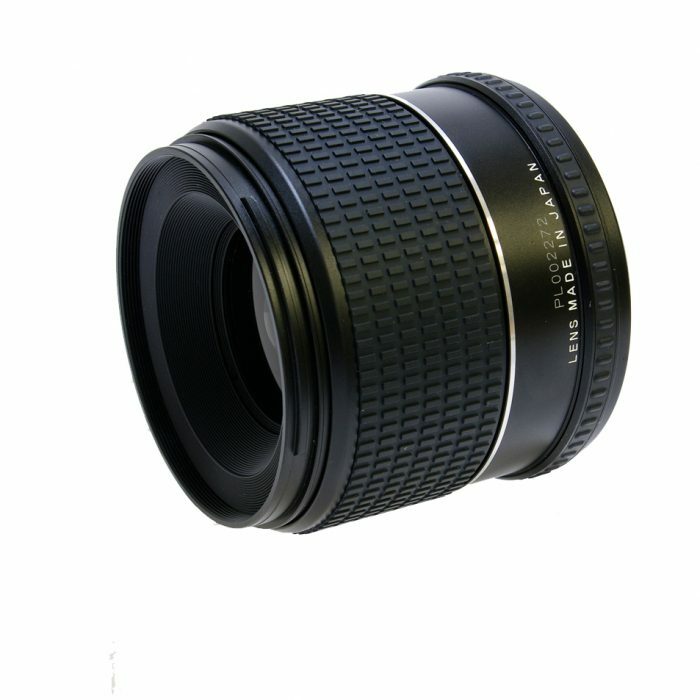 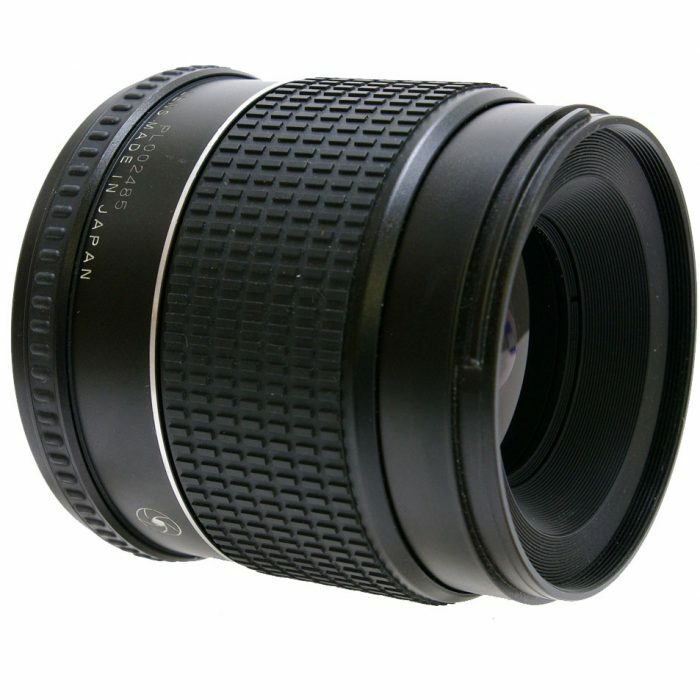 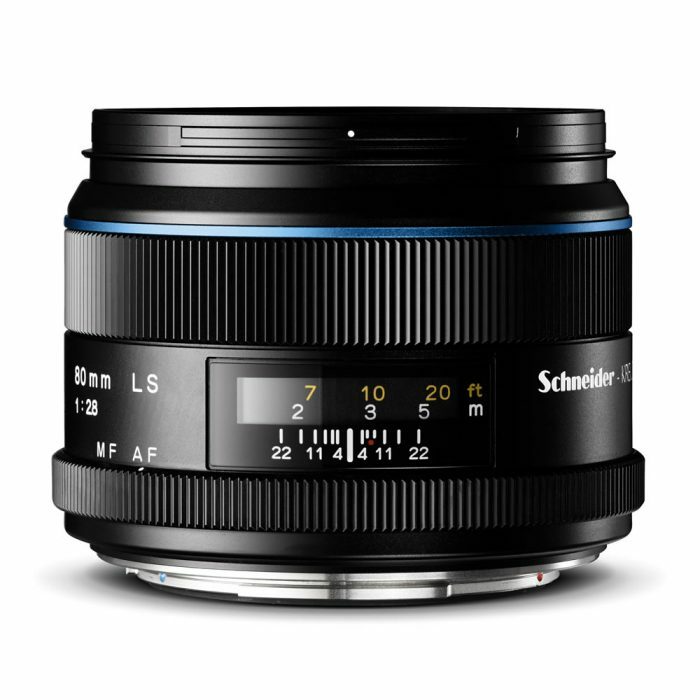 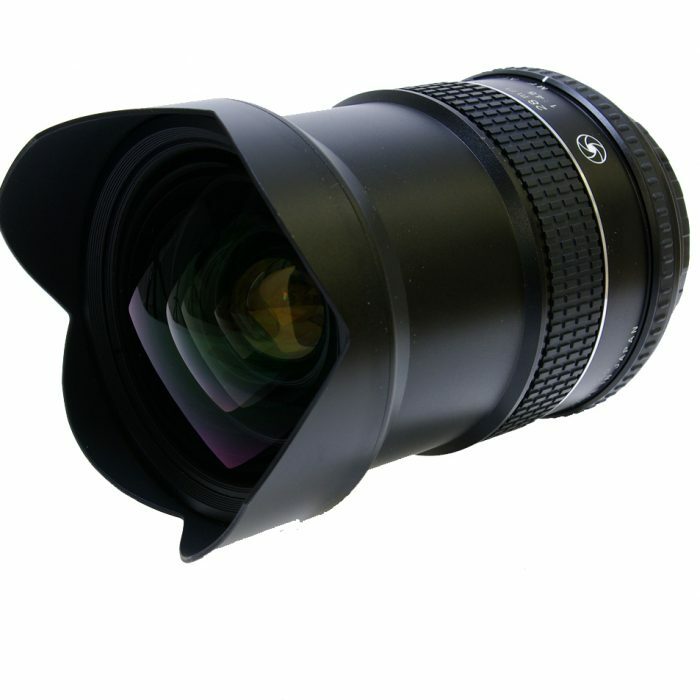 This Phase One 55mm f2.8 AF Lens has been previously owned and is in good condition . 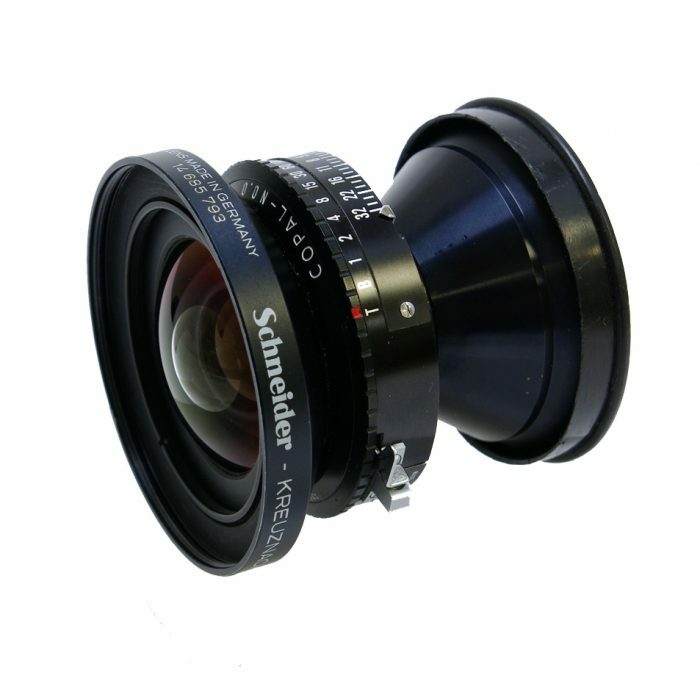 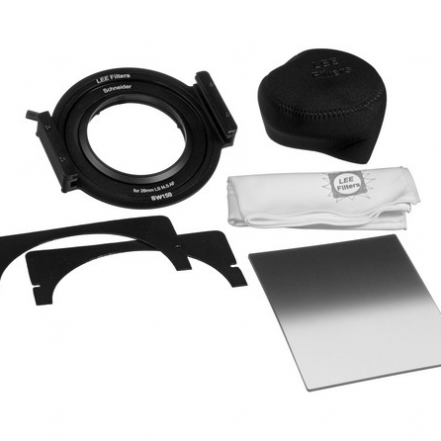 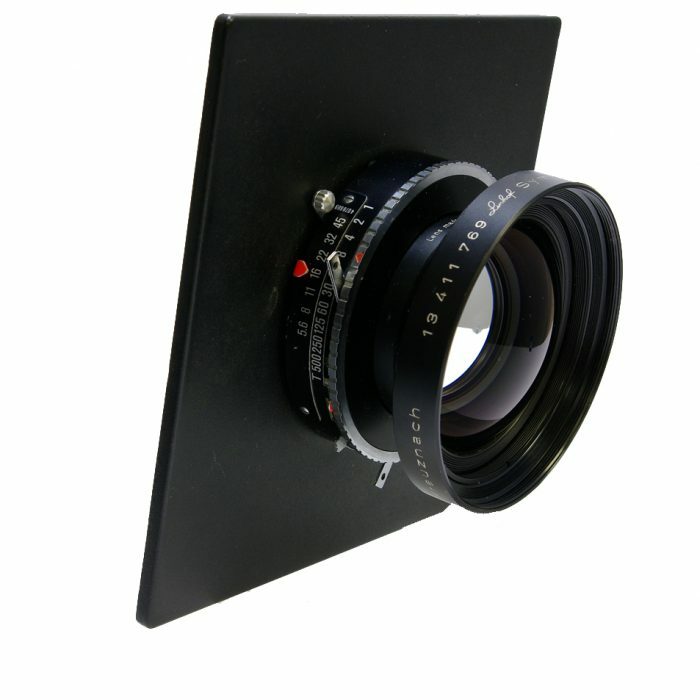 Used Phase Schneider 55mm f2.8 Leaf Shutter Silver Ring.